Last year I posted the top 12 books from what I read in 2015. I have received a good response to that post and many people kept asking me to suggest books from what I am reading. Here are my top 12 books for 2016. 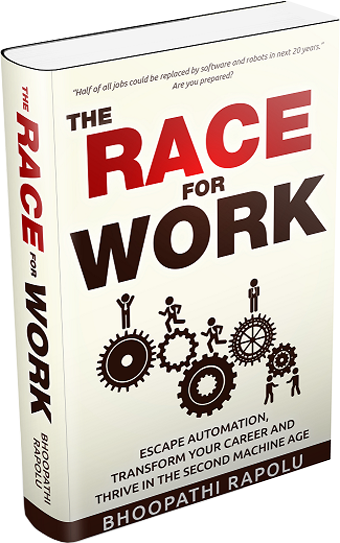 In 2016 I was mostly occupied with publishing my book – The Race for Work. However, this book project enforced me to read some of the most valuable books as part of my book research. During this process, I came across with some books completely outside the topic of my book such as cosmology, particle physics, mindfulness etc. I could not resist some of them. In fact, once I had to stop writing my book for 3 weeks to finish reading a book on cosmology which I am going to suggest below. Though I set myself a target of reading 52 books in 2016, I managed to read only 30 books by end of September and I could read only 1 book in the last quarter because publishing of my book took all my available time. Another reason for missing this target was somewhat intentional. This year, I wanted to pick a subject and build my knowledge not just from books but from watching the best available documentaries on that subject. You might have understood by now that my subject for 2016 was cosmology. I spent more than 100 hours watching documentaries on Amazon videos and YouTube. After this, I felt like I have got an unofficial graduation in cosmology. Our understanding of this universe has grown multifold during the last decade. For example, Einstien proposed in 1916 that gravitational waves exist but it was scientifically proven only in 2016. It took technology 100 years to catch up with his brilliance. There were multiple other discoveries in the recent past that made me choose cosmology for my private graduation. I have chosen these among other books I read because they gave me valuable and practical ideas for implementing in my life. This is not a simple list of 12 books I like. Below, I am giving one key idea I took from each of these books and implemented in my life. Check if you like any of these ideas, and if needed, pick up that book to explore more. These are in no particular order. Sapiens is by far the most read and most recommended book in Silicon Vally in 2016. 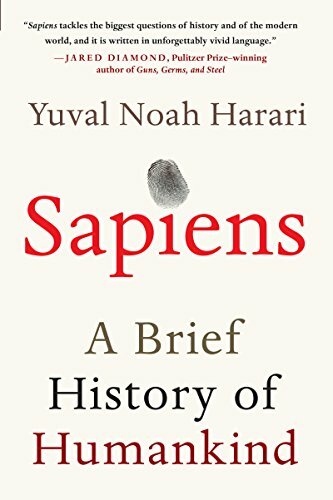 It gives fresh perspectives and multiple counter-intuitive ideas on human evolution and current social systems. Everything humans created such as our nations, organizations, money, cultural values etc. are mere myths. They were simple ideas put forward by influential people who drove others to believe in their ideas. Today, most of our societal systems are nothing less than reality for us. You can create your own idea, a myth that you can make other people believe n it as strongly as they believe in reality, one day. 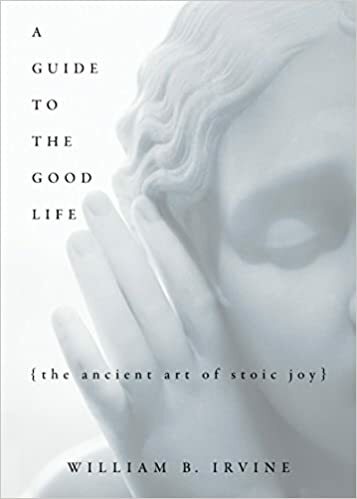 Irvine explores ancient philosophies and recommends stoicism as a way of life to deal with challenges of modern life. The author shares original ideas from Roman stoic philosophers Seneca, Epictetus, Musonius Rufus and Marcus Aurelius in a fresh perspective suitable for modern life. He also fills up some of the gaps in their ideas with the knowledge humanity has created during the last 2000 years. Everything you desire to have falls into 3 categories – 1. You have full control (behave responsibly), 2. You have no control at all (stop worrying about it) and 3. You have partial control (focus on what you control and ignore the rest). Most of our daily challenges fall into the third category. For example, winning a competition, career growth, managing relationships etc. Remember the fact that you may have the option to change your environment in which you have no control. Whenever we face a problem, we try to solve it with random tactics that come to our mind. It may work for simple problems, but for more complex and challenging problems in life, this approach certainly does not work. 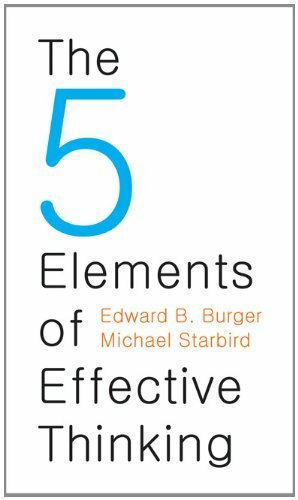 The five simple steps for effective thinking given by Edward and Michael can cut short your effort to solve any complex problem to a great extent. Don’t face complex issues head-on; first understand simple ideas deeply. Be brutally honest about what you know and don’t know. Then see what’s missing, identify the gaps, and fill them in before solving the problem. Our minds cheat us in ways we don’t often recognize. We think we understood the problem because our mind often replaces false reasons/ideas wherever this is a gap. Unless you have a verified/practically tested idea, don’t accept it or believe in it. We live in a complex world. We have to deal with multiple and often conflicting priorities. Authors of this book suggest some powerful ideas for improving one’s personal productivity. They argue that our mind can do only one thing at any time and, in any situation, there is only one thing that needs to be done to get things done quickly and efficiently. Balance in life does not mean giving equal time or priority to all the important things in life. You should dedicate the complete focus and enough time on one thing even at the cost of neglecting other important things in life. Only then you can accomplish great things. It’s hard to predict future, even for the experts. 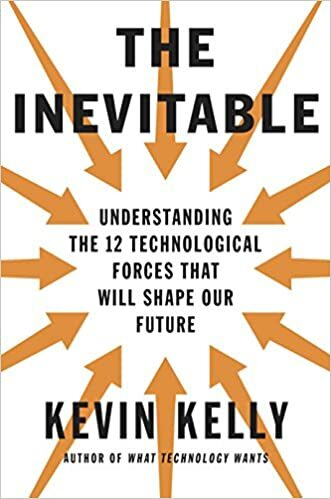 However, it is possible to spot the high level, but inevitable trends that society and businesses are going to follow in the near to medium term, says Kevin Kelly. He presents 12 such inevitable trends that every professional need to be aware of. Consuming something is easier than creating it. Reading is easier than writing a book. Watching is easier than producing a video. Listening to a piece of music is easier than producing it. But technology is turning this reality into an obsolete one. Technology is bringing the common tools of creation to people using which they can create things as easily as they consume. Today some of the YouTube videos are viewed multiple billions of times, far more than any blockbuster Hollywood movie. You have the power to create (often out of using just the free resources) and challenge some of the established creators in this world. It is a good summary of most of the scientific wisdom humanity has built until 2016. 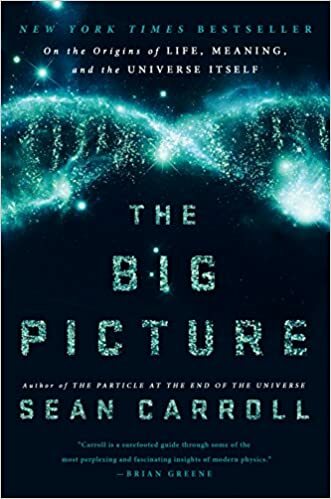 Sean Carroll explains what we definitely know in science today, and using that information, what we can understand about life and its meaning. There are only four fundamental forces in nature – gravitational force, electromagnetic force, strong nuclear, and weak nuclear forces. There are no other forces in this known universe apart from these. It is definitely not possible to bend spoons using your thought experiments or any such magic without using any of these four forces. It’s time to get rid of all the apprehensions and baseless beliefs humanity has carried so far. 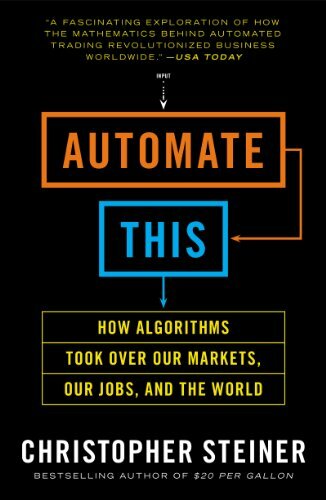 It’s an interesting book that explains how much of our daily life is actually driven by algorithms running on various computing devices across the world. We think we are rational people making our own choices. But our choices are influenced and even driven by algorithms designed by someone else. What we see online is what we were designed to see. You make your options based on what feed you see on your social media channels and search results from google, often not being aware that what is exposed to you was actually designed by someone (probably) with a selfish motivation. Understand the fact that there may be a different story outside of what you see, browse, and purchase. Realizing this will be very useful when you need to make big decisions. I knew I was not good at making a great impression at the first meeting. But I thought that’s how I was until I read this book. Later I could remember and relate why so many influential people behave exactly the same way in a given situation, as the author explains in this book. It’s a science and influential people must have understood or learned along their way to success. Building relationships or impressing others is all about putting yourself in other’s shoes. You never get it perfect. It needs learning and practice throughout your life. 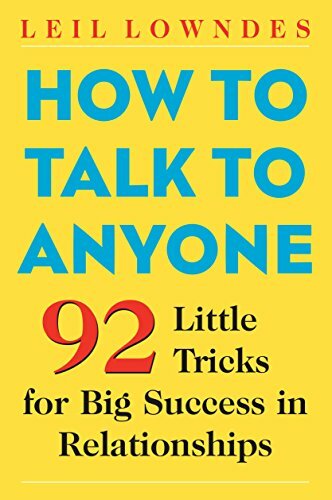 Learn each technique given in this book, one at a time, and practice it to make yourself likable. 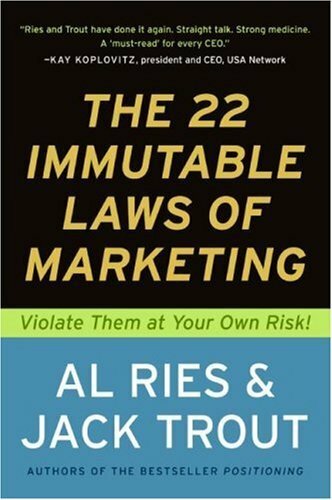 This book has been recommended by many marketing gurus, successful entrepreneurs, and authors. It’s easy to read this book, but difficult to put into practice. 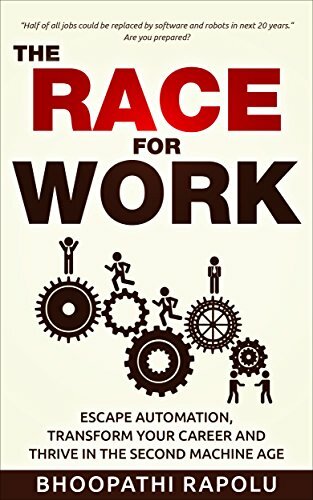 Whether you are starting your own company, or just trying to improve your professional career, this book is indeed a must read for you. Diversity thrives and it never ends. The best way to lead the market is by creating your own market (or at least a niche). You are never short of niches. If you don’t find one, your competitor does. We really need to adopt the abundance mentality to thrive in this world. There is no dearth of markets as long as you are creative. Create your own world. 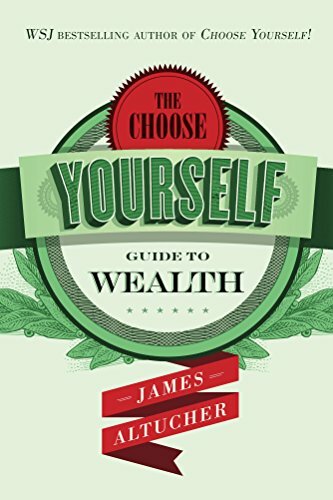 A comprehensive and rather a big basket of ideas related to wealth and success in general. Most of them are age-old but refined to make them working in the modern world. Be an idea machine. Ideation is the single most valued skill in the 21st century. You need to master this skill of generating ideas. How do you do this? Write 10 ideas to solve any problem you face. You may find it difficult to get ideas beyond 6 or 7 but that’s when your mind starts learning how to create ideas. I love this idea of being an idea machine. It worked for me. 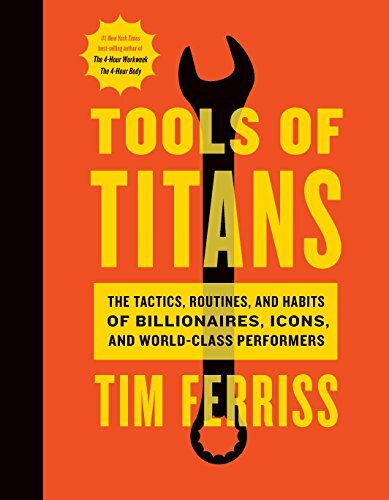 Tim Ferriss published his 4th book just a month ago. 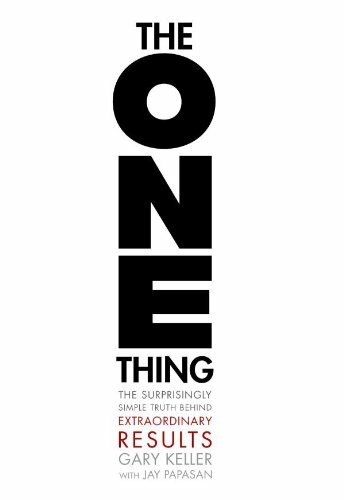 I read only about 35-40% of the book so far but it still qualifies to be one of the best books I read in 2016. It’s an encyclopedia of the best ideas and daily practices followed by some of the most accomplished people living on the planet today. Once you have some success – If it’s not a “Hell, Yes!” It’s a “No”. This is Derek Sivers’ idea. I knew this already. It’s ironical that Derek suggests the beginners in any field should say “Yes” to any opportunity comes to them. However, when you see some success, you need to learn how to prioritize. The simple rule to choose the best in this crowded world is by asking yourself whether the opportunity sounds “Hell Yes!” to you or not. If not, say “No” to it and move on. My book in the top 12? Well, it’s my list after all, isn’t it? I don’t feel embarrassed to keep this book in top 12 of what I read in 2016 because I totally believe in it. This is where I spent most of my time in 2016 and it is the essence of all the best books I read and learned so far on this topic. 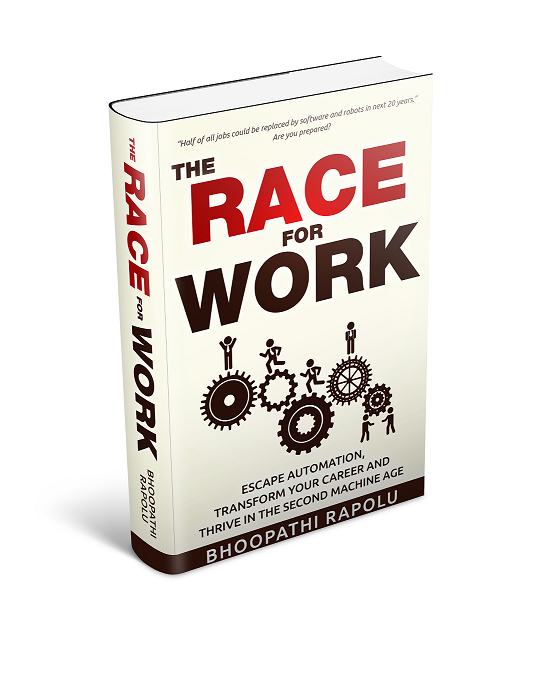 If there is one thing you take home from my book, it is to race with intelligent machines at your workplace. We are all being challenged by technological automation at workplace today. But the same technologies that are automating our work are going to offer sustainable career opportunities for us. I hope this list is useful for you. Let me know if you read any of these books, and if so, what are the key ideas you took home. This entry was posted in Blogpost and tagged 2016, books on January 7, 2017 by Bhoopathi.